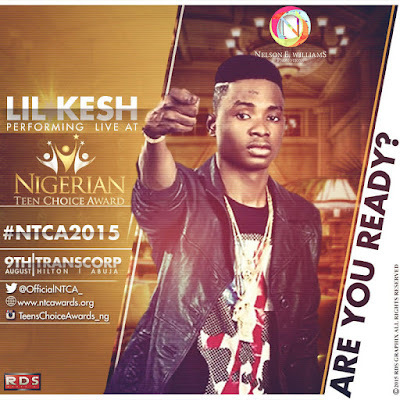 "Teens Choice Awards" in Nigeria Brought to you by Nelson E Williams Promotions. 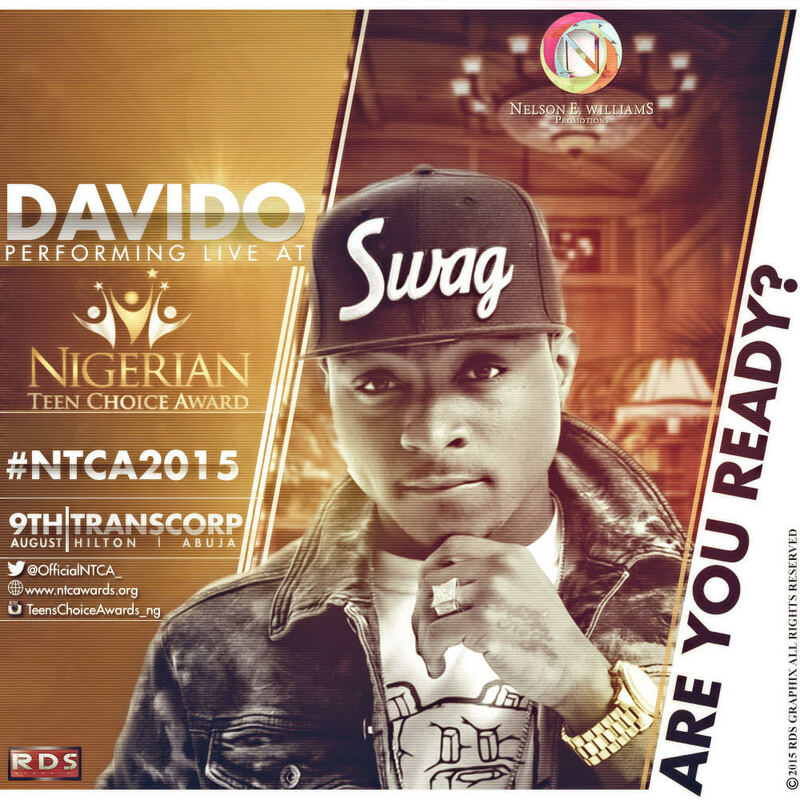 The 4th Edition is Here Again and This is the biggest and most anticipated event of the year in Nigeria, happening Live in Abuja! 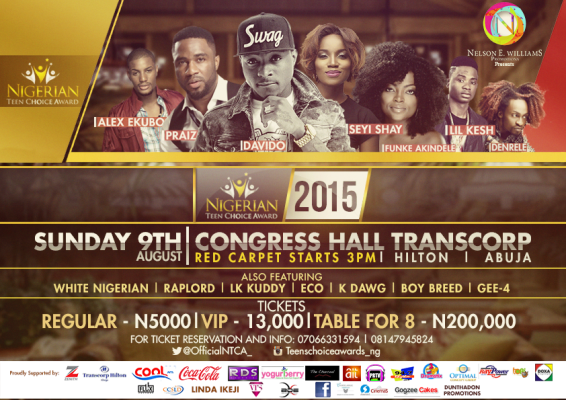 Set to hold on Sunday 9th August at the Congress Hall, Transcorp Hilton Abuja.